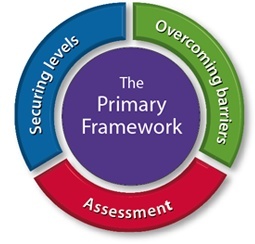 This compendium of mathematics resources will help you to plan and provide teaching and learning that will ensure all children progress through the National Curriculum levels over Key Stages 1 and 2. You can return to this menu at any time by selecting the page title 'Home' from the breadcrumb trail at the top of the screen. Select a level to begin.